Affordable carpet cleaning Stockton-on-Tees is here! We provide provide professional carpet cleaning, using the best methods and tools, and employing experienced staff, who are dedicated to giving you the best results every time. This is why we believe we can make this sort of claim. We can also look at your soft furniture, because every professional carpet cleaner is also a professional upholstery cleaner! Carpets and upholstery inevitably suffer wear and tear over time. They are in constant use, after all. Busy homes and busy offices can always benefit from deep carpet cleaning, because contamination builds up and dirt gets ground in, even with regular vacuuming and anyone's best efforts to clean up those spills and that stuff that gets dropped all the time. Colours fade and carpets start to feel rough and uncomfortable underfoot, especially at home. In the office, it starts to look like you never made that investment to impress your visitors and clients, and employees say there is a bit of a whiff about the place! This is because bacteria and mould build up in the fibres of your carpet, not to mention allergens such as pollen and dust mites that affect asthmatics and other allergy sufferers, and the result is an increase in odour and a build up of stains in the carpet that home carpet cleaners will just not remove. Often the only answer is to apply steam treatments and other methods that only a commercial carpet cleaner in Stockton can provide. Our carpet cleaning Stockton-on-Tees team provides professional carpet cleaning services that will re-invigorate, enhance and prolong the life of your existing carpets, for less than you might think. This makes sense for families and for businesses, and we look after your carpets just like our own, with care and attention to detail. Call our Stockton carpet cleaning team now, for your free-no-obligation quote and we will respond right away. We also work across the Teesside area including Middlesbrough & Darlington. You should also consider building in a regular professional carpet clean into your maintenance schedule. This will ensure that your carpets retain their best looks all year round and any health issues from trodden-in contamination can be kept to a minimum. There is nothing worse than walking into someone's home or office and meeting that musty smell from uncleaned carpets, after all! We cannot stress enough, how important clean carpets are! Like all carpet cleaning Stockton companies, we do want your business, but we are really serious about why. We think anyone can benefit from well-executed professional carpet cleaning services. Looks and comfort are enhanced, health and efficiency are improved and, last but not least, you really do keep your carpets for longer, which saves you money in the long run. It also saves you some of the effort and time that you could put to good use elsewhere, enjoying time with your family or looking after your business. Give our expert carpet cleaners in Stockton-on-Tees a call today. Our friendly and approachable people are always ready to help! Deep carpet cleaning will restore your valuable carpets to their original colour and softness, whilst removing harmful allergens, including bacteria, moulds, fungi, viruses, dust mites, pollen, dirt and much more. 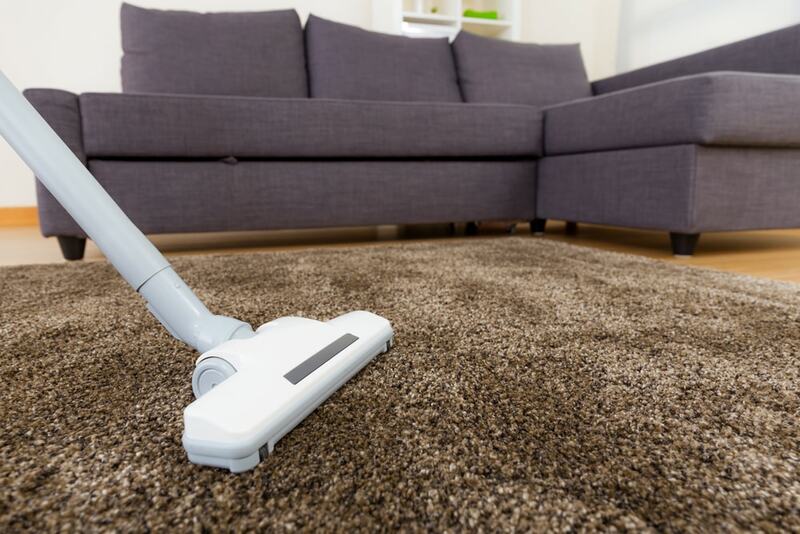 Removing harsh, abrasive dirt particles will also cut down on wear of the fibres and keep your carpets looking better and smelling nicer for longer. Use our affordable carpet cleaning service and relax, sit back and let the professionals do the hard work. The added freshness to your home or office will be noticed and appreciated by family, colleagues and visitors. It shows you care about them, as well as caring for your wallet! Using high quality materials and established methods, your carpets will be expertly cleaned and restored, helping you keep the image that you want to portray. Professional carpet cleaning also reaches the parts that home carpet cleaners cannot reach. We will make sure that all areas are accessed and all treatable stains removed, to leave your carpet looking fresh, vibrant and good as new. Odours will be gone, pile refreshed and softened underfoot and overall health restored. No need for you to get your hands dirty and we safely dispose of all of the dirt and grime collected in our high-powered machines. Simply call our carpet cleaning Stockton-on-Tees team now, for your free, no-obligation quote and we will do the rest.